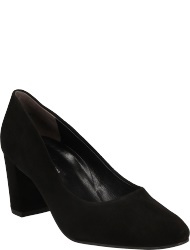 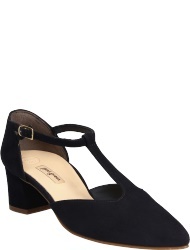 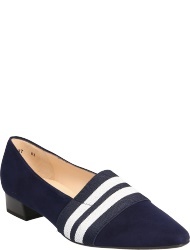 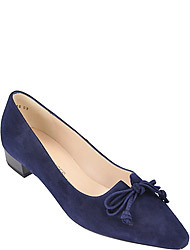 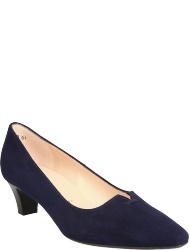 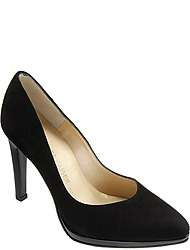 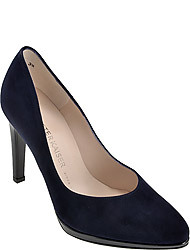 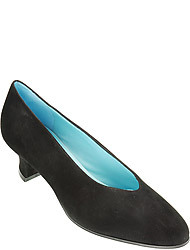 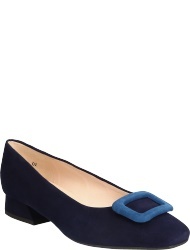 Pumps have been an absolute must-have for every fashion-conscious woman for many centuries. 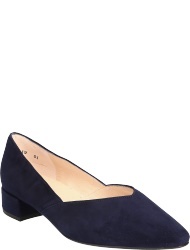 What makes them special is that they are not only comfortable, but also very uncomplicated – just slip into them and you will feel comfortable immediately. 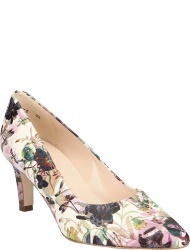 Already in 17th century France pumps were worn by aristocratic women and are, even today, considered to be the most feminine shoes there are. 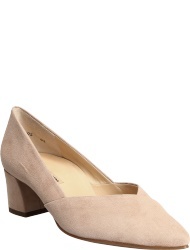 One reason for their popularity is that the shoes give you a great posture. 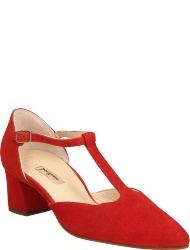 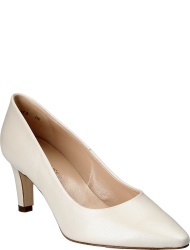 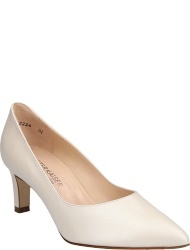 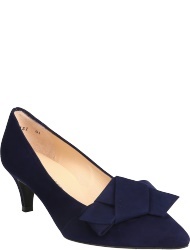 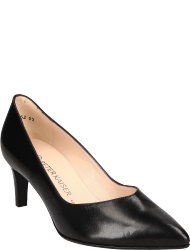 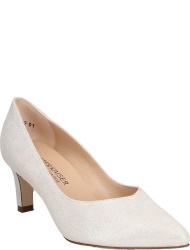 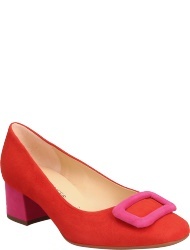 If you are on the look-out for the perfect pumps, it is important that you choose models that fit the occasion. 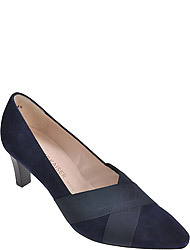 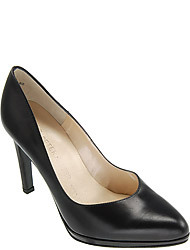 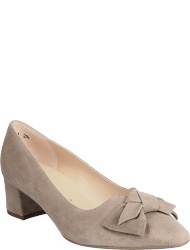 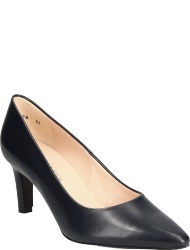 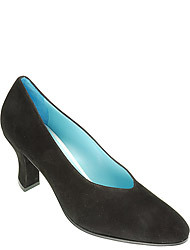 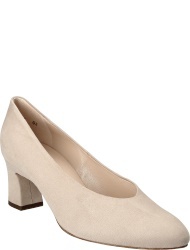 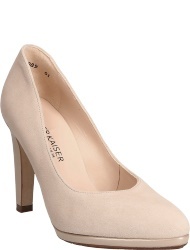 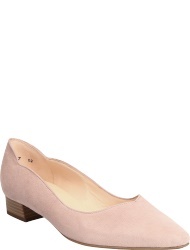 Pumps in muted colors like black, brown or grey complement the perfect business look. 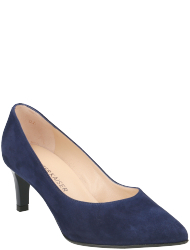 You should wear what you like best in your leisure time or in the evening: It doesn't matter if you choose them in gaudy colors like pink or red or in delicate pastel colors like sky blue or mint – Only when you have the perfect pumps your outfit is finally complete. 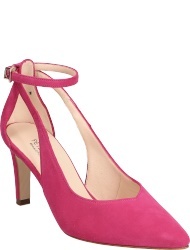 If you want to wear your pumps for a very long time without making any compromises in comfort, you should choose shoes without a high heel: in this case, block or wedge heels are your best choice. 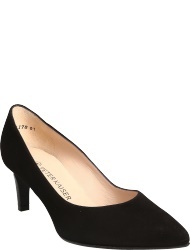 Not only do they provide a firm grip, but also reduce the risk of twisting your ankle during a fast walk. 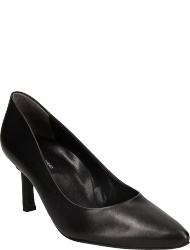 But most importantly you should feel comfortable with your new shoes: carefully selected breathable materials and a well padded footbed make these shoes so comfortable that you will never want to take them off again.